Institut Pascal: a scientific hub, dedicated to research, innovation, the exchange of knowledge and the development of new ideas. 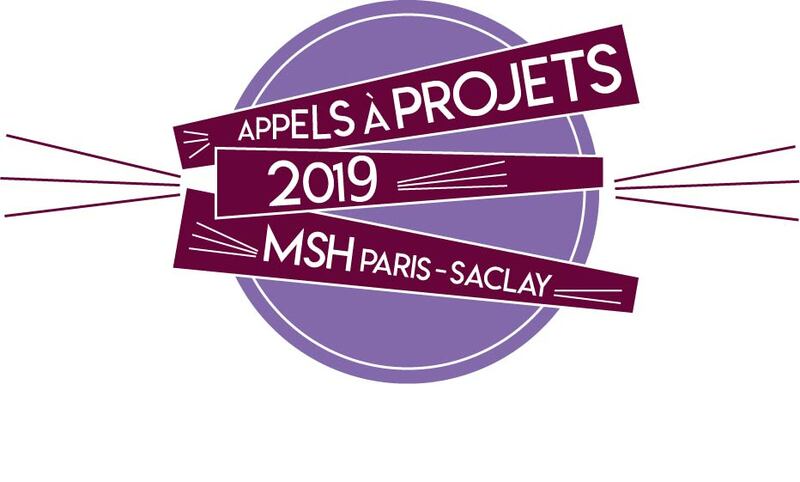 Institut Pascal aims to shape the identity and influence of the Paris-Saclay University, both regionally and internationally, as a place of intellectual excitement. The facilities, for which construction will be completed by spring 2019, will allow numerous researchers from all over the world to unite, establishing new collaborations, exploring both new and common ideas and techniques while working on site. should favor brainstorming that leads to innovative advances. Hence, the IPa encourages programs that dedicate large slots of time to interactions of small to medium-size groups of researchers. The IPa provides this facilitating platform, welcoming all Université Paris-Saclay’s laboratories and partners. The institute supports programs attracting scientists and students from all over the world and can host up to 70 (inter)national visitors in excellent conditions, having 30 offices dedicated to this end and multiple lecture rooms for plenary meetings.